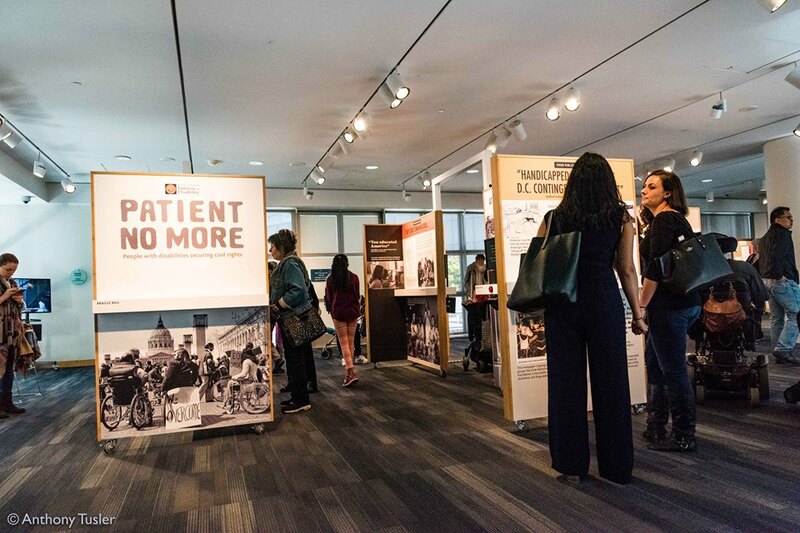 We are so happy with the launch of our exhibit, "Patient No More: People with Disabilities Securing Civil Rights", last Saturday, June 10th at the San Francisco Main Public Library. 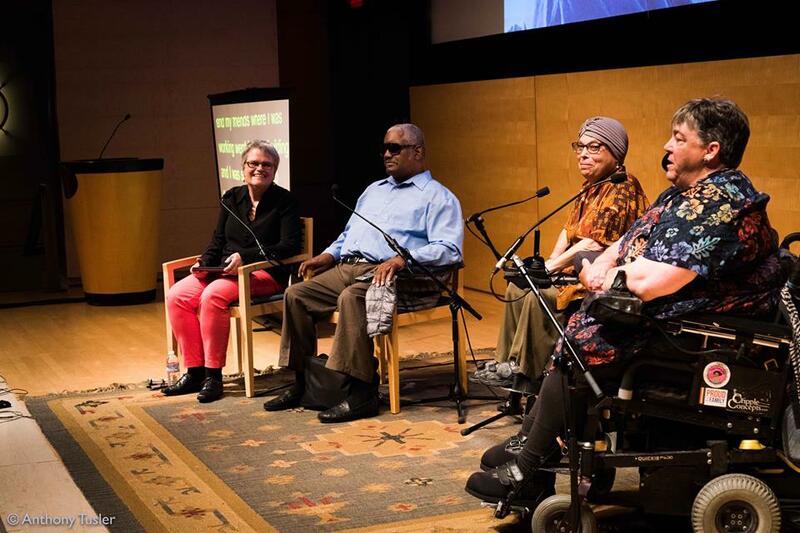 The kick-off marked an incredible celebration of and homage to the Section 504 sit-in disability activists, who occupied just across the street 40 years ago. Thank you so much to everyone that attended! Thanks to our stellar panel that included Catherine Kudlick, Director of the Longmore Institute on Disability; Judith Heumann, 504 lead organizer and Special Advisor of Disability Rights for the US State Department under President Barack Obama; Dennis Billups, 504 protester; and Corbett Joan O'Toole, 504 protester and author. Make sure you catch this important part of our history! 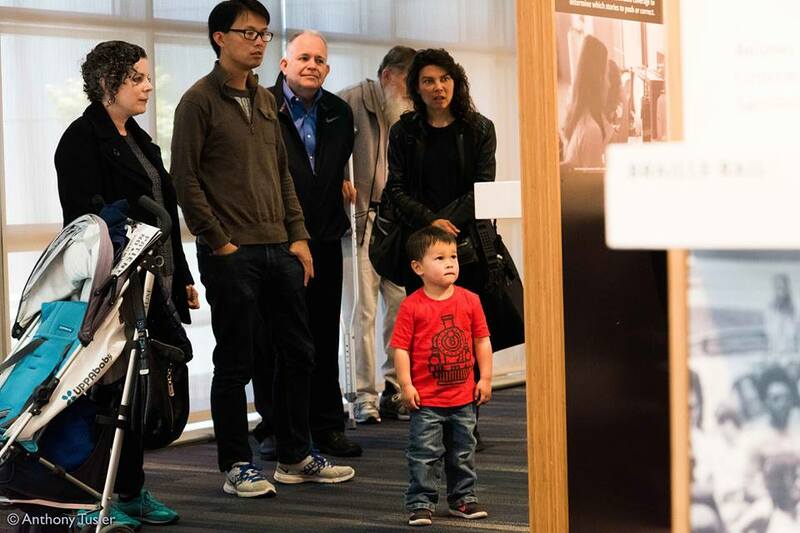 "Patient No More" will be open until September 3rd during regular library hours with more exciting programming coming your way!